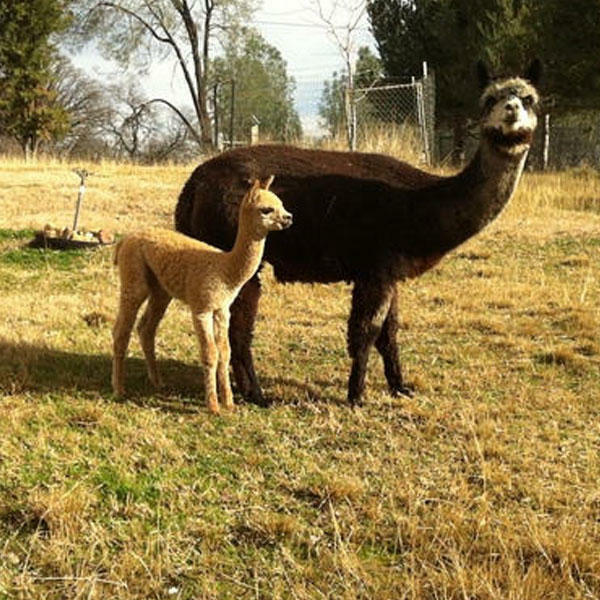 Arapaho Rose Alpacas has everything you need when it comes to alpacas. 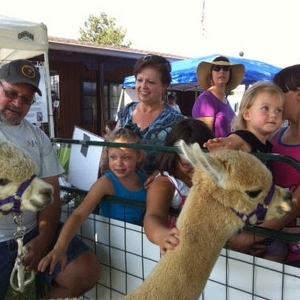 Our unique alpaca farm in Redding, California, has alpacas for sale as well as alpaca products. Check out our online boutique so you can purchase alpaca batts, cloth and roving to make your own clothing and accessories. 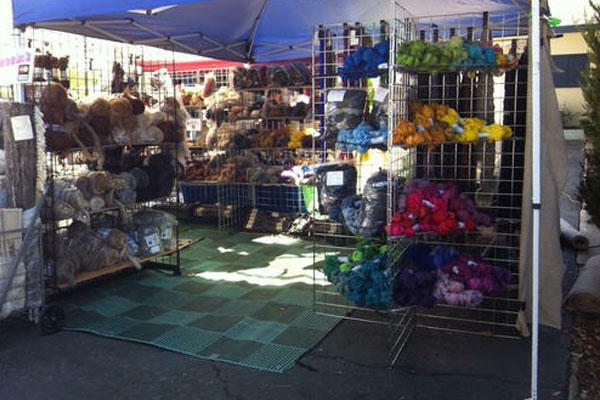 Check out our ready-made alpaca products that make great gifts, including hats, gloves, scarves and more. 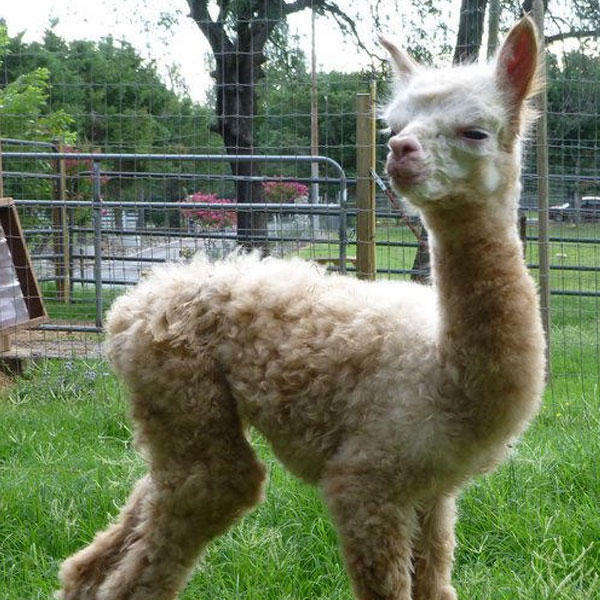 Add a cozy throw blanket to your couch that won’t itch or pill, thanks to the quality fibers used. 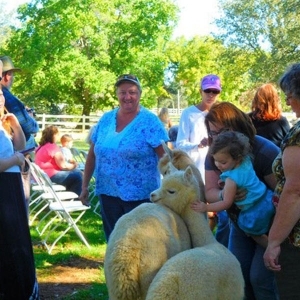 Established in 2001, our Arapaho Rose Alpacas are an outstanding herd of award winning alpacas. 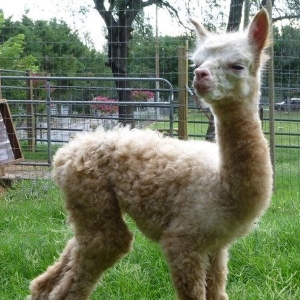 By combining excellent herdsires and great genetics, our alpacas are amongst the most desirable alpacas for sale. 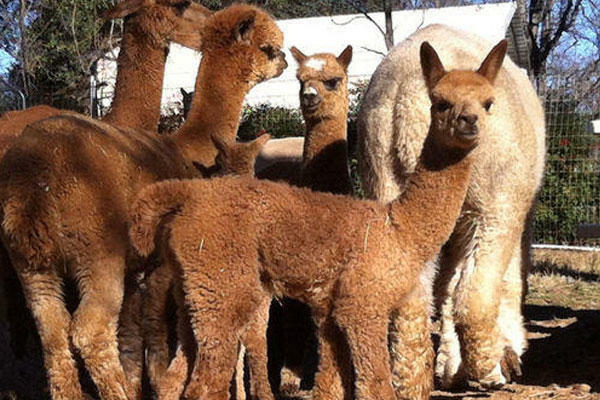 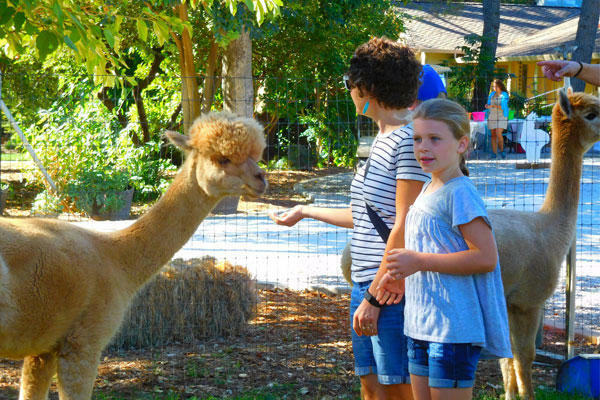 Each generation of alpacas is better than the next thanks to our careful breeding practices. 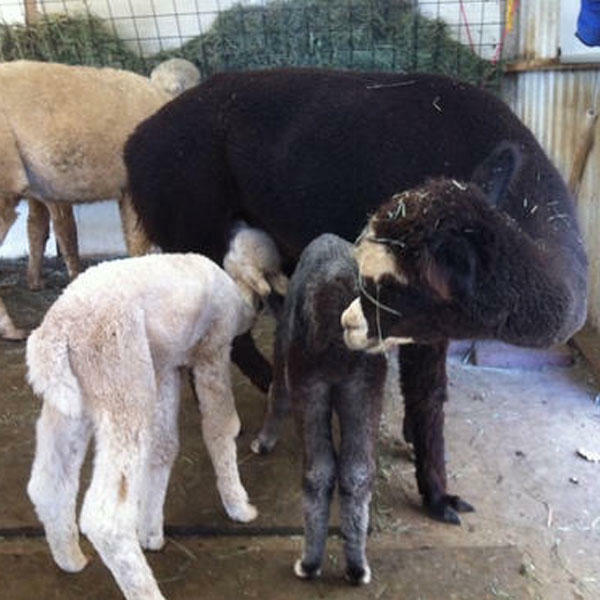 The alpacas for sale at Arapaho Rose Alpacas are strong healthy alpacas with great confirmation and superior award winning fiber. 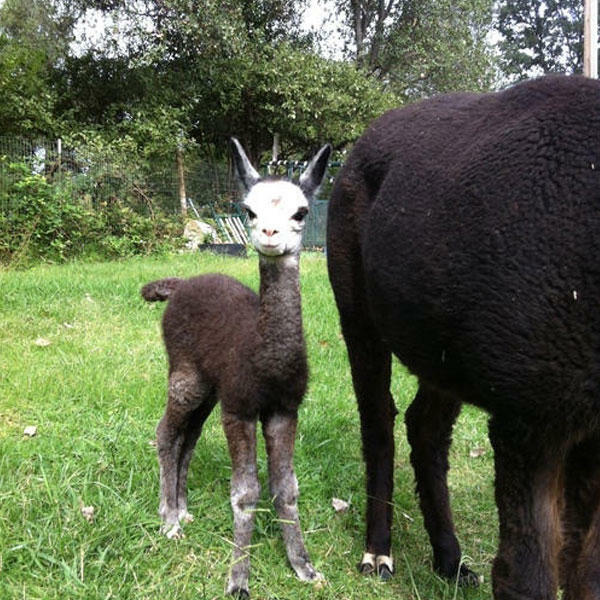 Our unique business model can help you with all of your alpaca needs, whether you are looking for alpacas for sale to start your own herd, want to augment it with our award winning males or are just browsing for a new fiber for your knitwear.